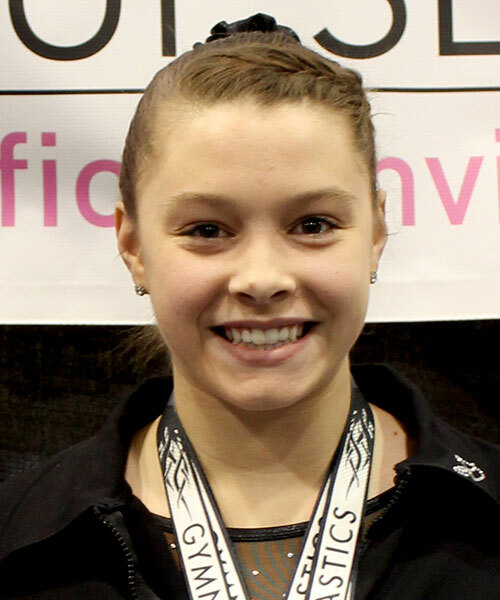 How did you get involved in gymnastics: Watched Cirque du Soleil at age 3 and was hooked. Favorite thing about gymnastics: The challenge of learning new skills and competing. What are your goals for gymnastics? : Representing my country well in international events. Hobbies or favorite activities: Shopping, any board game, family time. Favorite music: Love a variety.